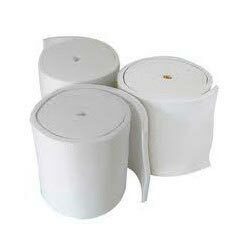 We make available different types of Ceramic Fiber Products. 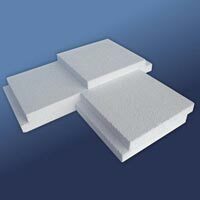 Our range includes Ceramic Fiber Blankets, Ceramic Fiber Board, Ceramic Fiber Module and many more. 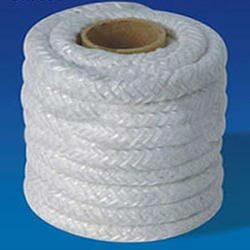 We share glorious credentials in the list of top Manufacturers and Suppliers of Ceramic Fiber Products. The manufacturing of our Ceramic Fiber Products is done using the latest techniques under the keen observation of experts. 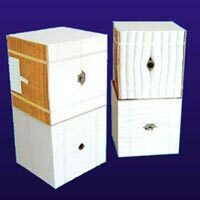 These products can be obtained from us at competitive prices.